Diageo is tipped to have appointed Carat Asia Pacific as its media agency. Marketing understands that the pitch covers major SEA markets and cuts across a range of brands including Guinness, Smirnoff, Johnnie Walker, Baileys, Singleton, Haig, Ciroc and Benmore. According to sources, the review includes both digital and traditional media. 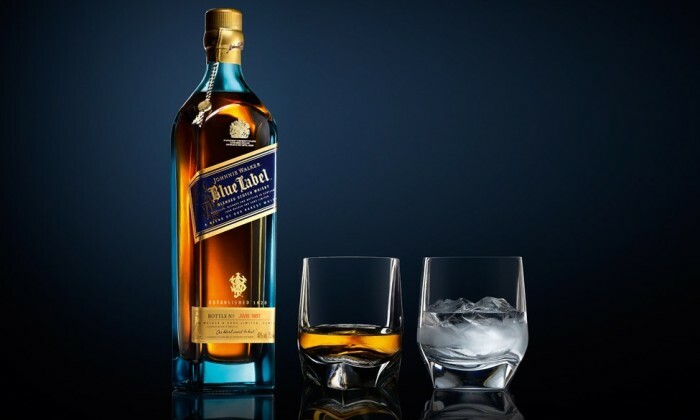 Marketing first reported in April that Diageo was in the midst of reviewing its media agency roster. Late last year the brand also called for a closed door global creative review. According to global reports, the account was finally handed to creative agency Anomaly after a pitch that saw its incumbent of 15 years BBH, along with Ogilvy & Mather, BBDO and Wieden + Kennedy pitching for the account. Recently Diageo was working on launching a new “smart bottle” which it claims will “completely change the role of a bottle in the consumer experience”. The connected “smart bottle” aims to enhance the consumer experience by using printed sensor tags which can detect both the sealed and opened state of each bottle. "The brand, its reputation and marketing, needs to be very different from how it was 10 years ago. "..